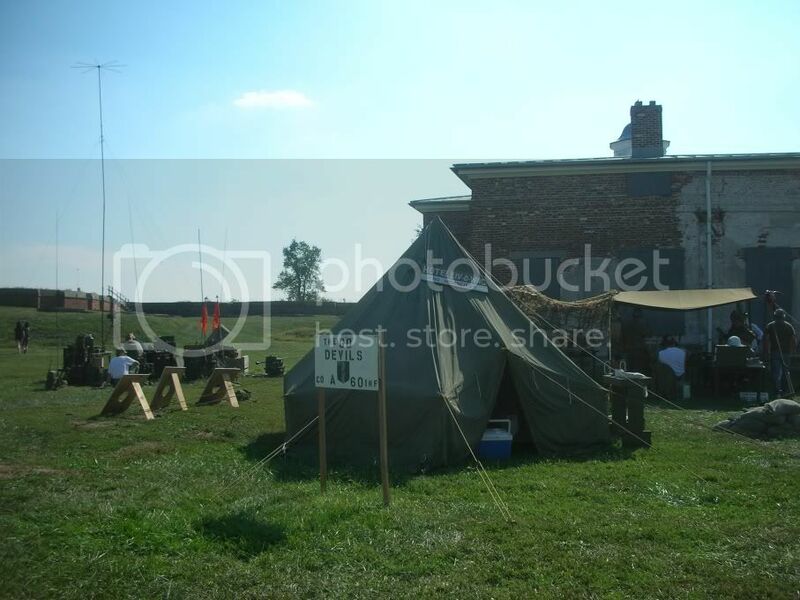 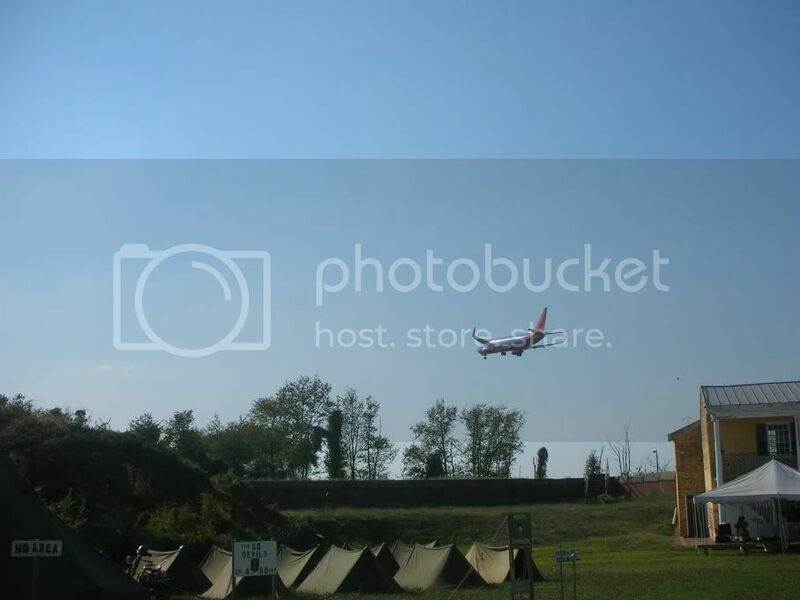 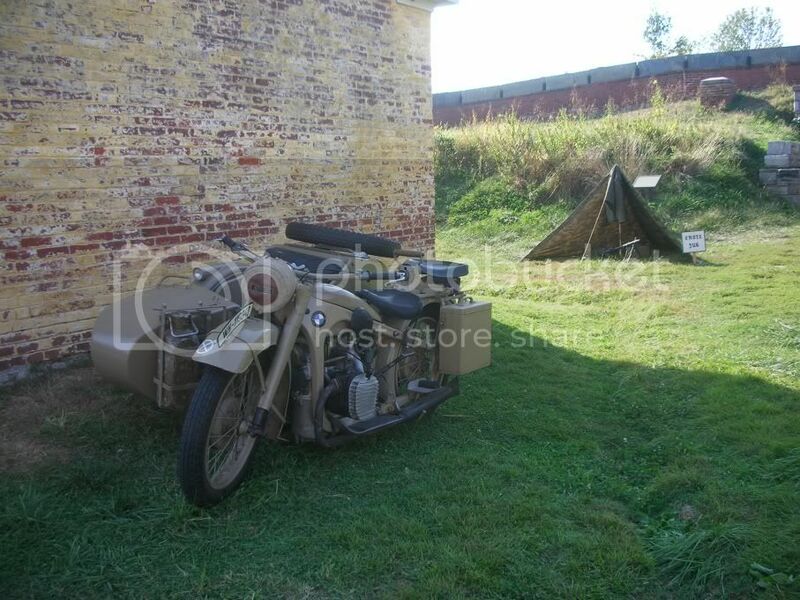 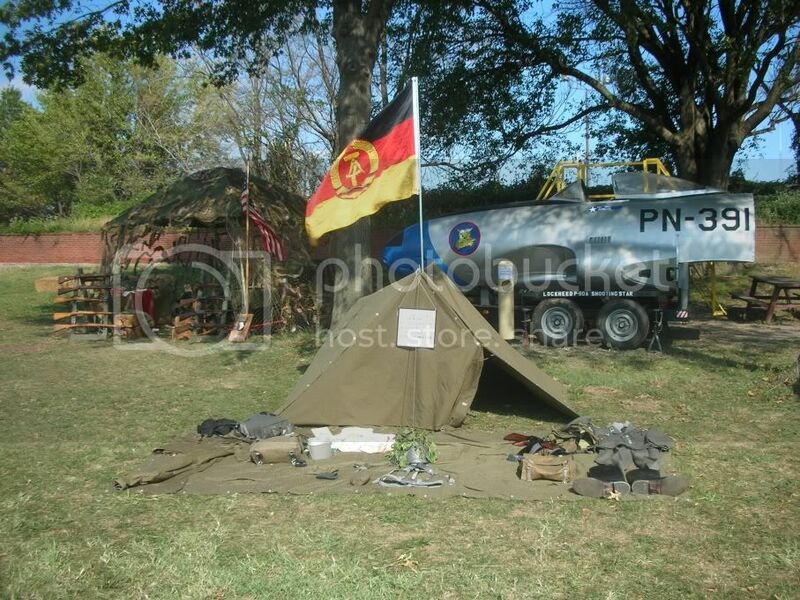 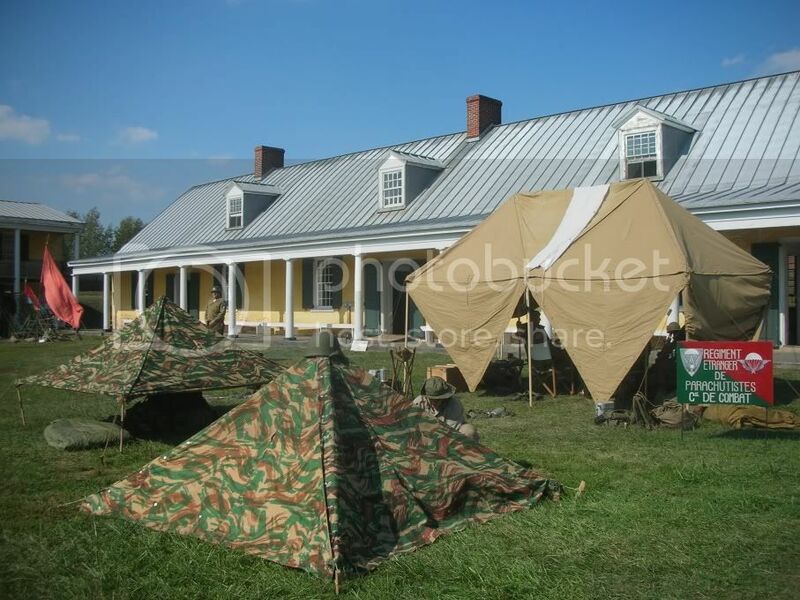 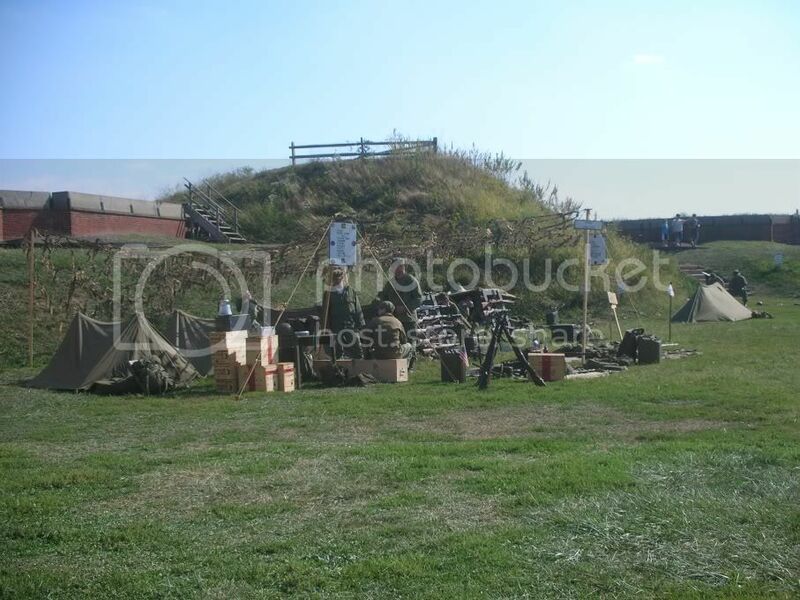 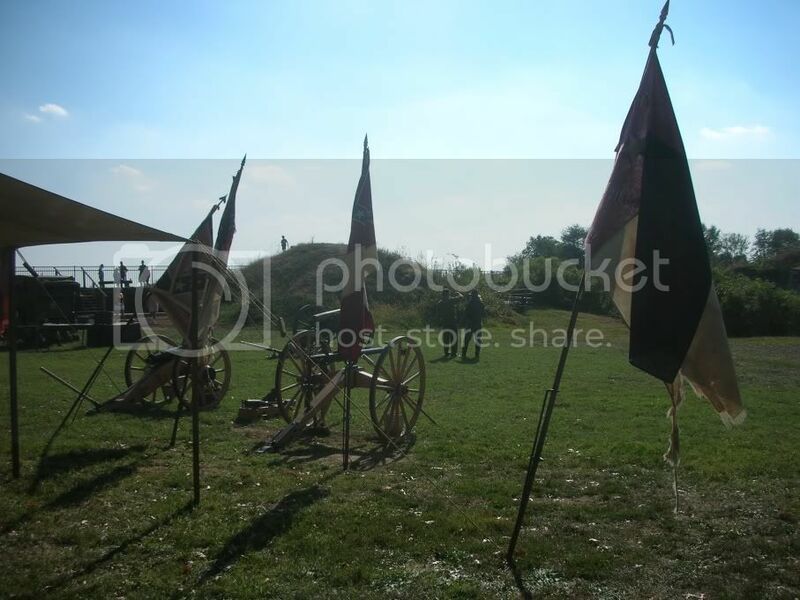 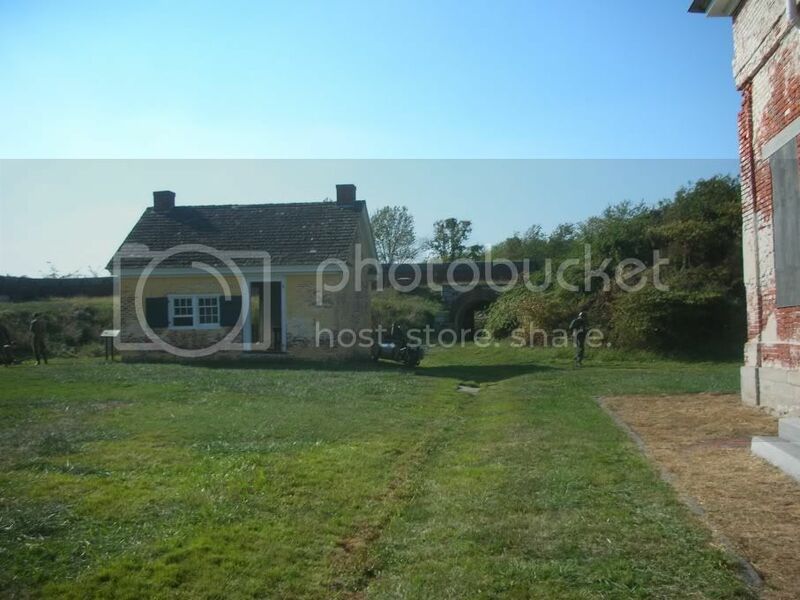 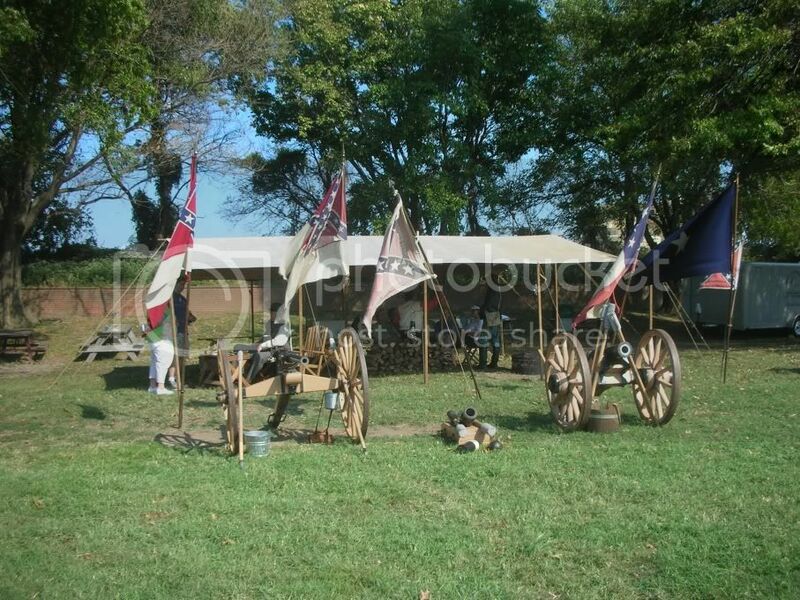 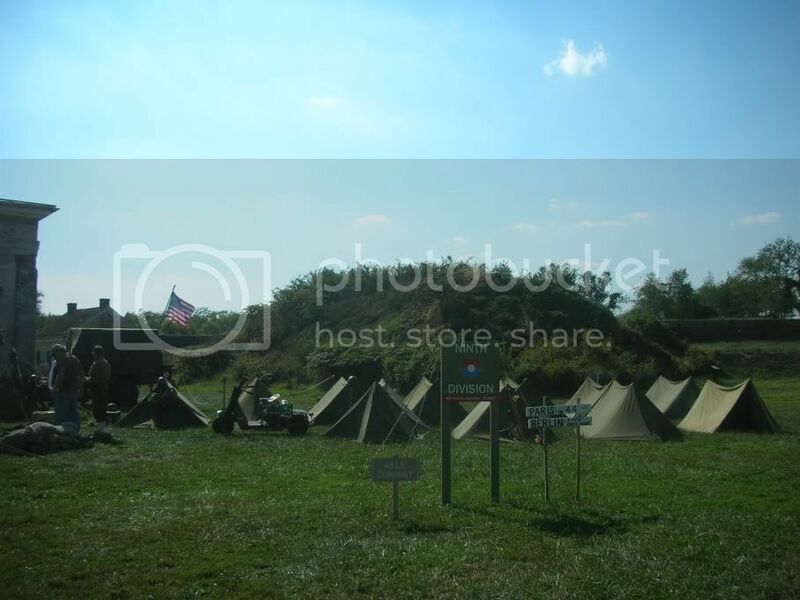 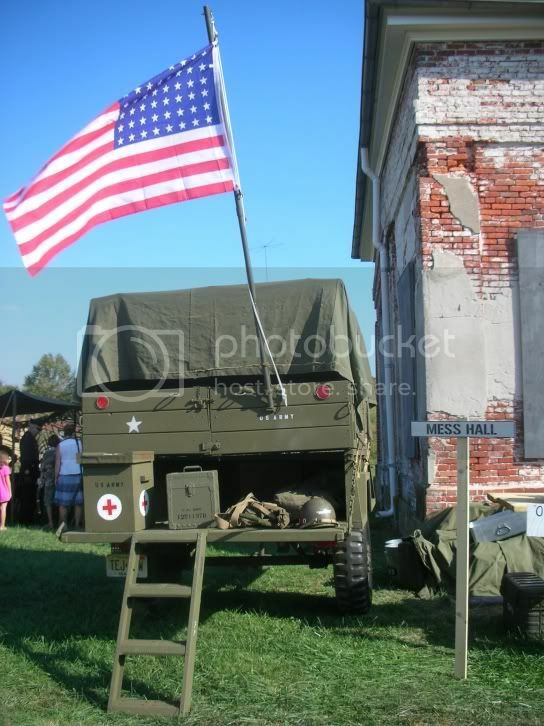 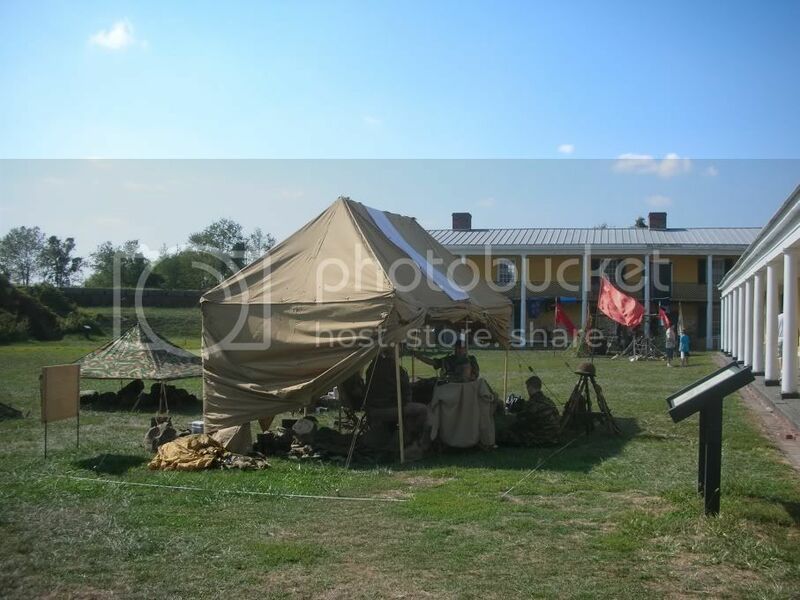 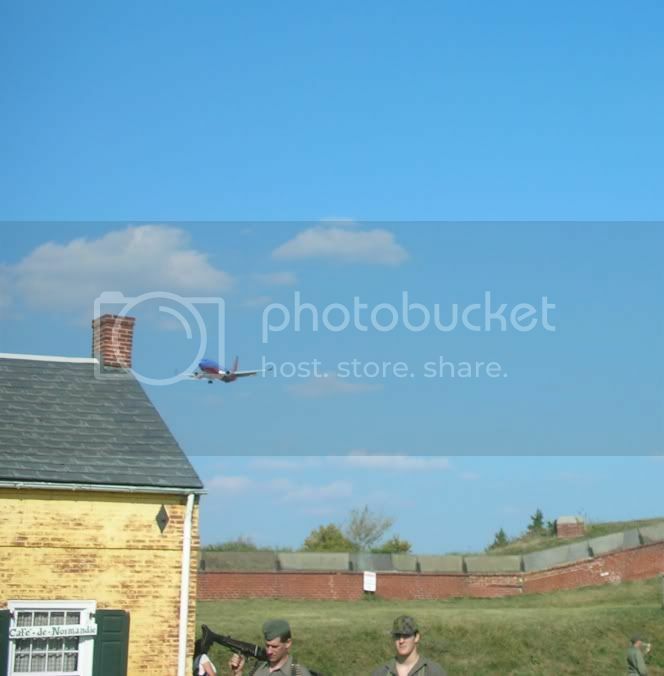 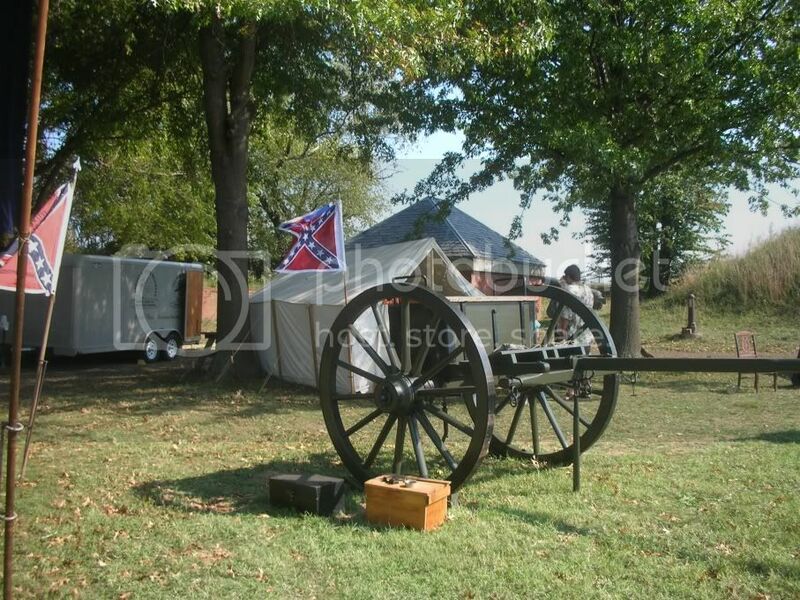 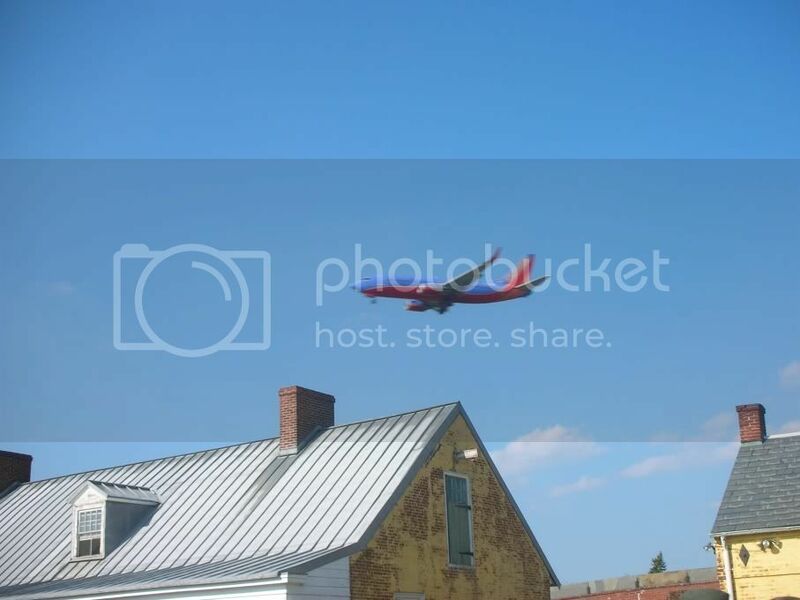 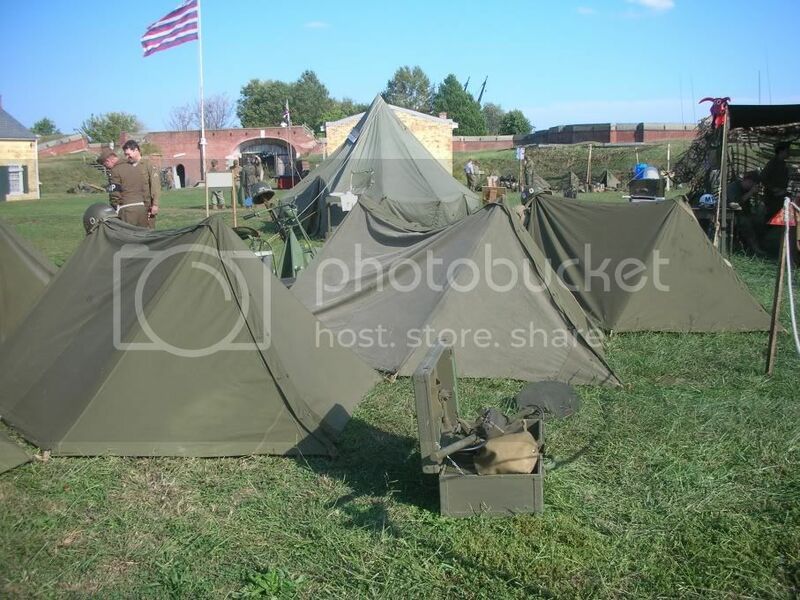 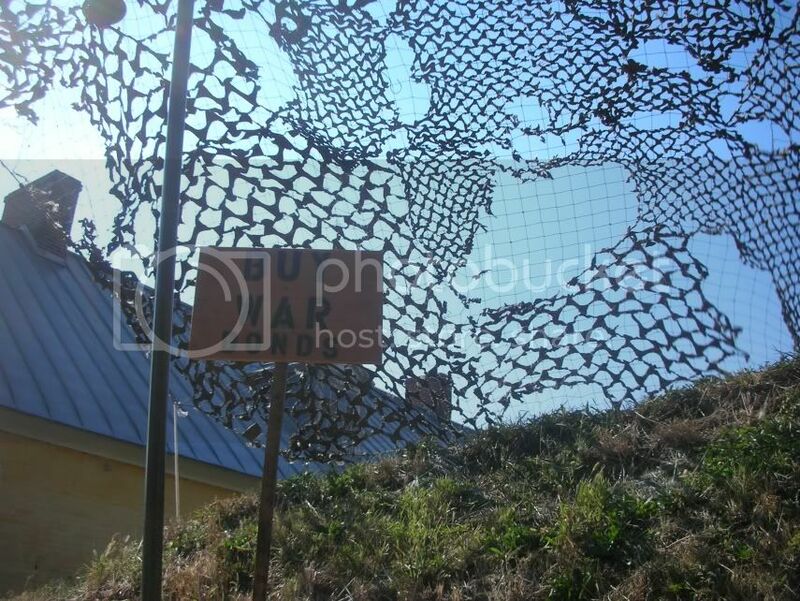 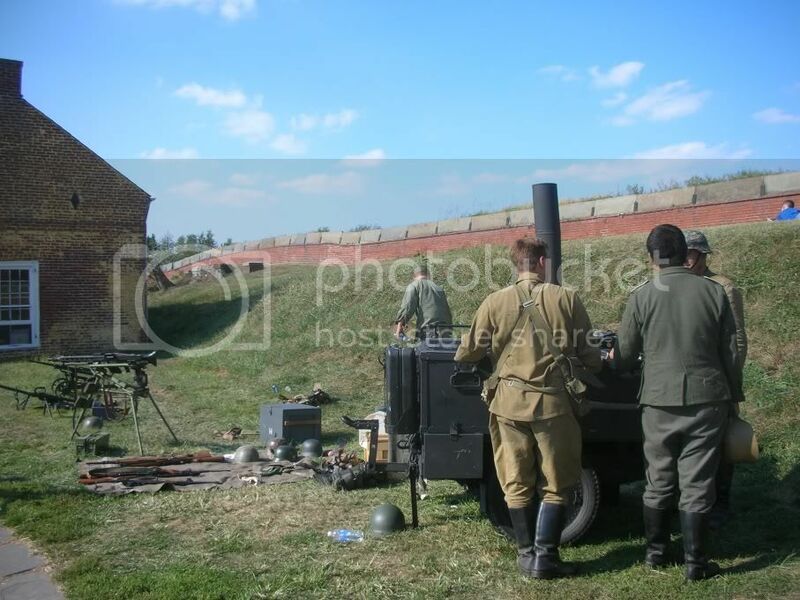 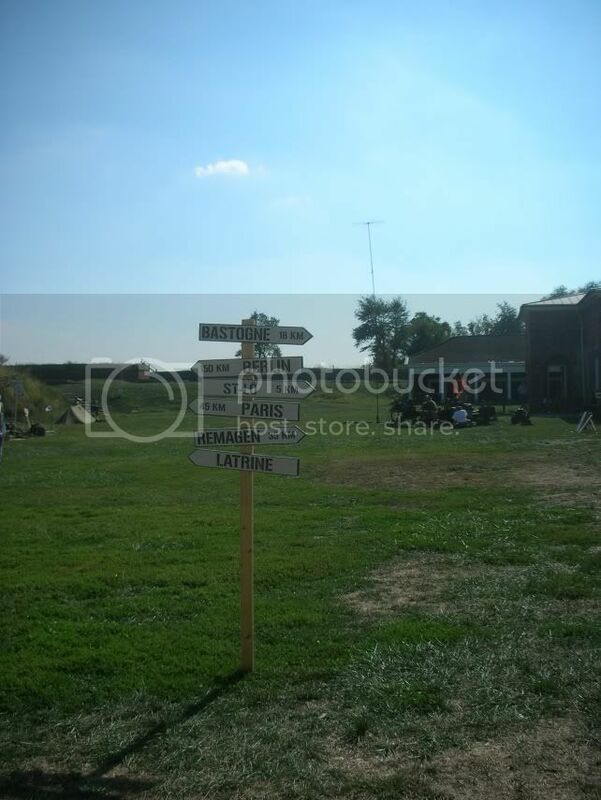 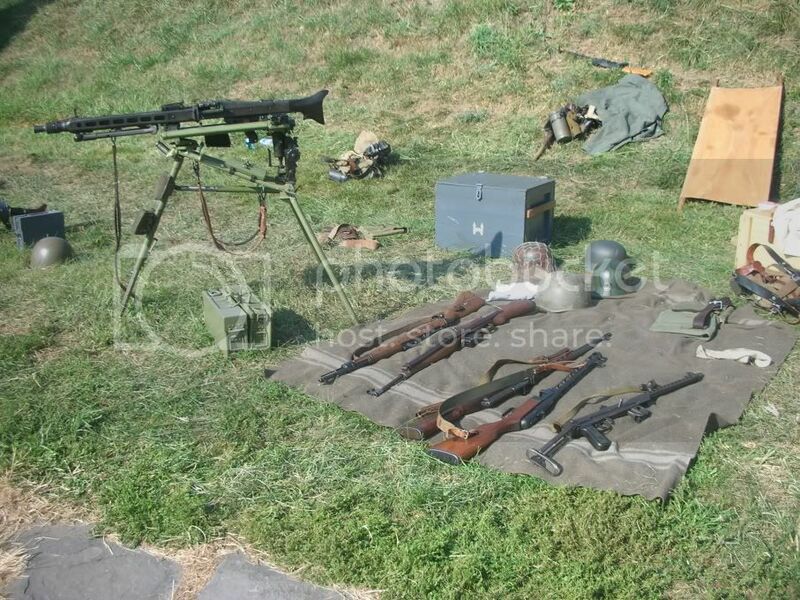 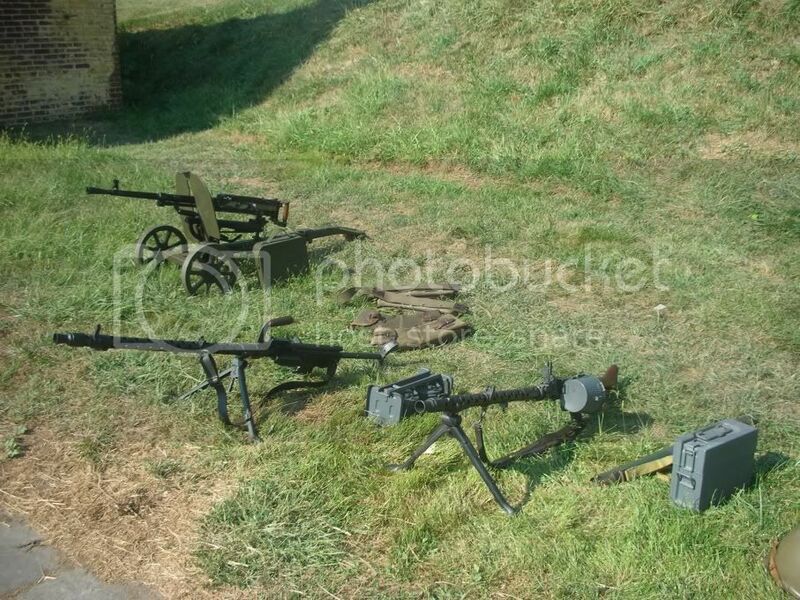 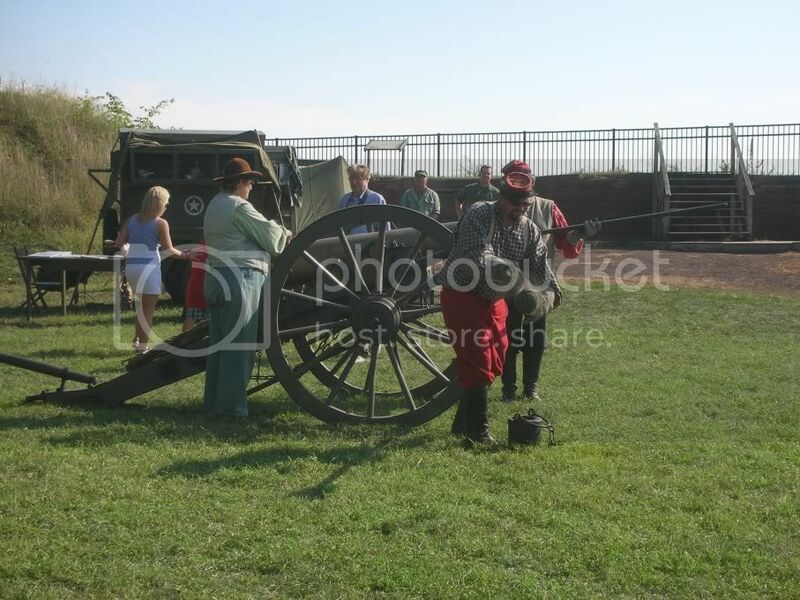 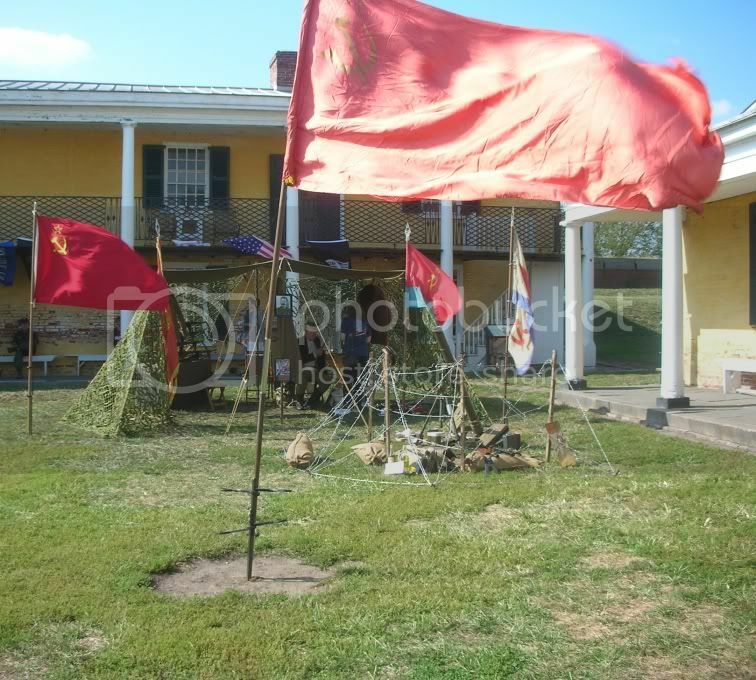 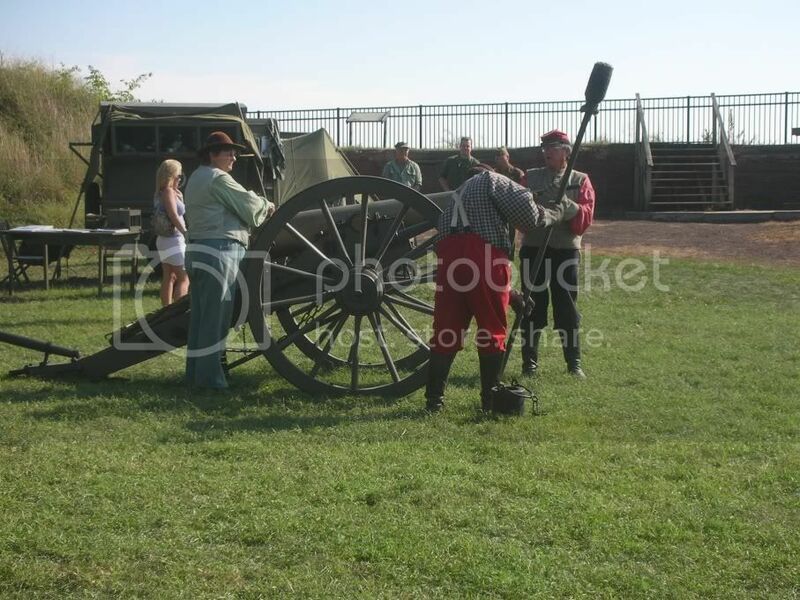 Fort Mifflin's Historic Soldiers Weekend features encampments and displays representing all of the United States of America's Wars from the French Indian War to the Vietnam War. 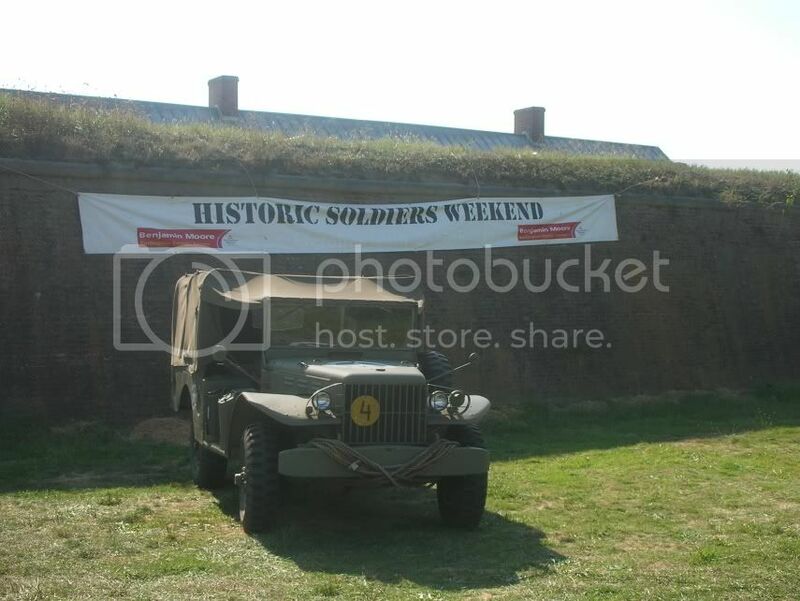 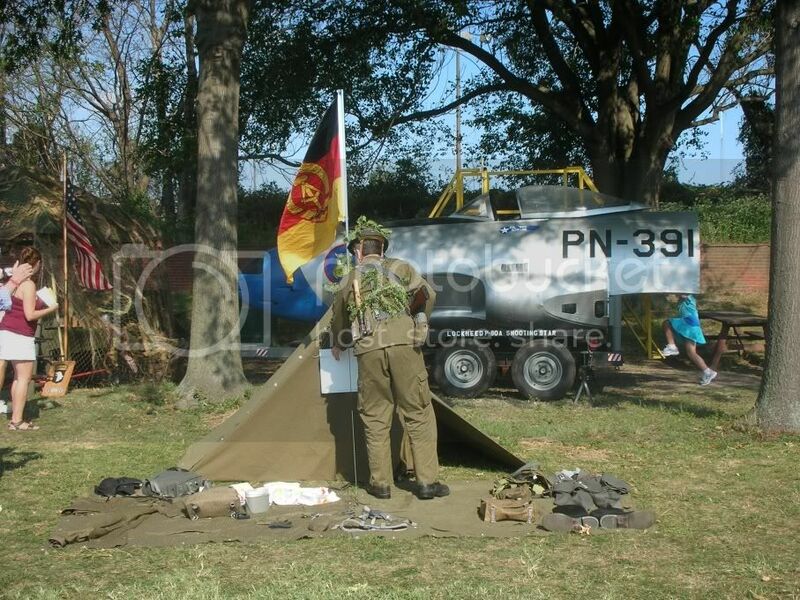 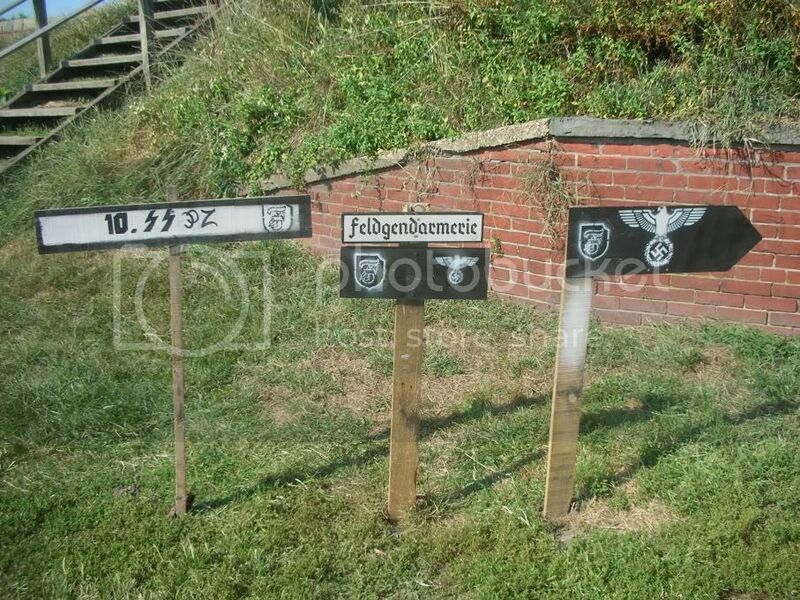 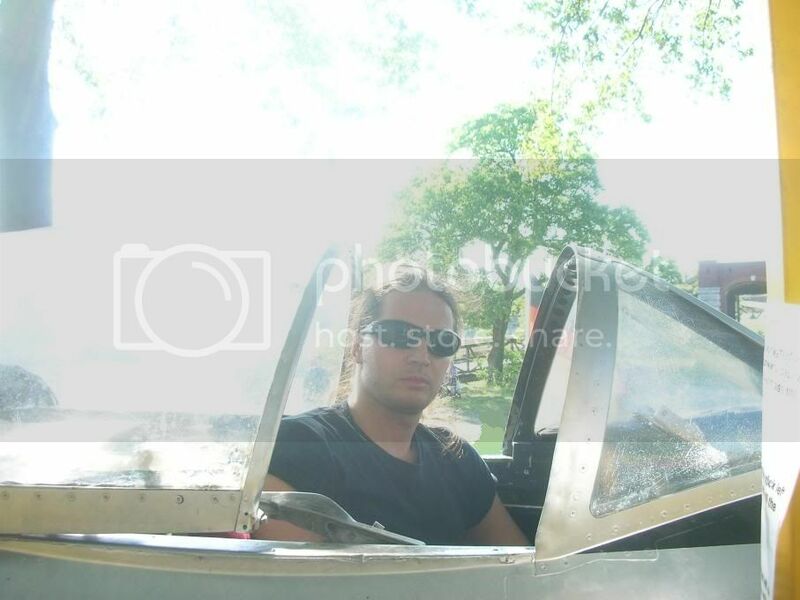 This was my second Historic Soldiers Weekend. 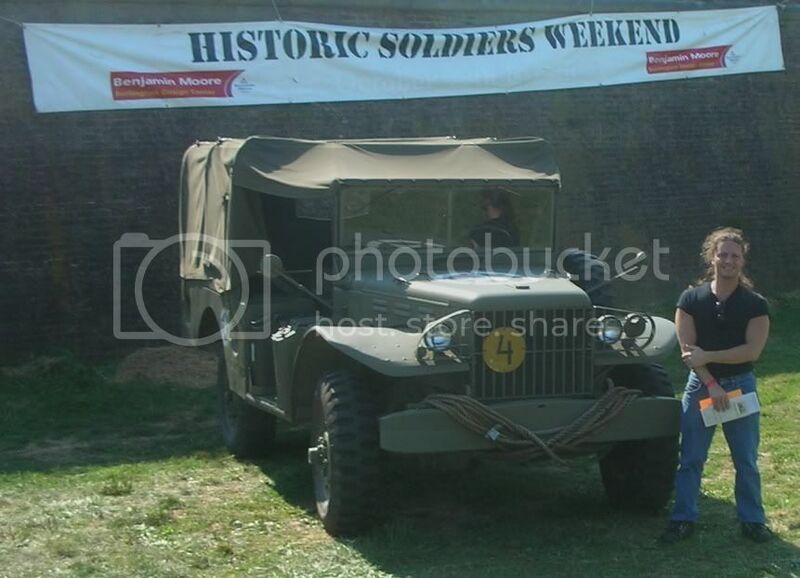 I was extremely impressed with the program last year that I have made it a staple in my schedule of annual must-see events.